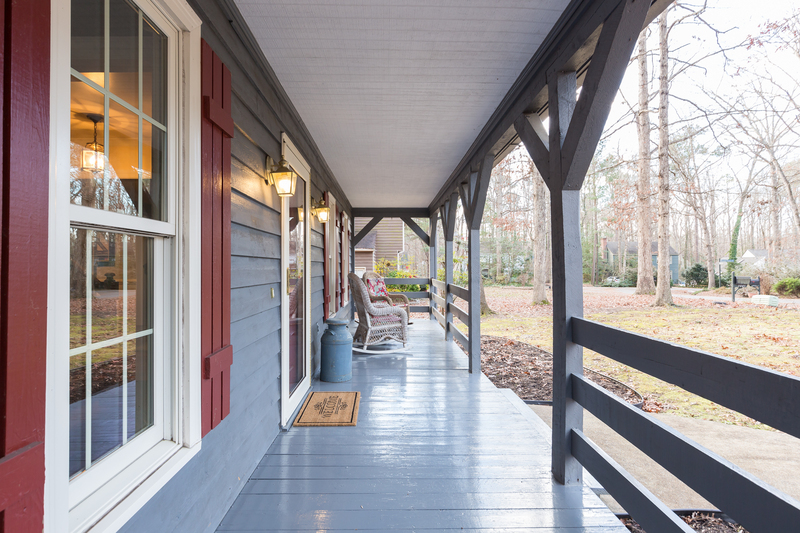 Search for homes in central Virginia and beyond. Posted on	 February 15, 2019 . If you're asking yourself "Should I hire this guy? ", let's make it easy: yes, you should. Immediately.